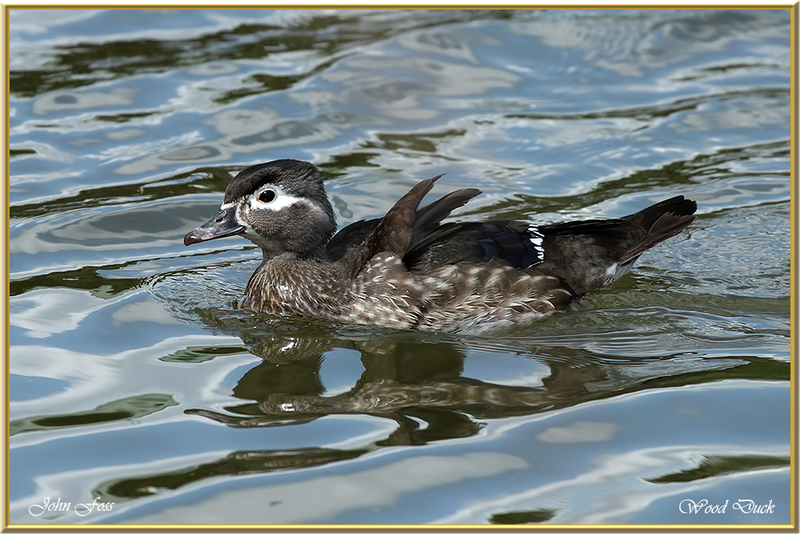 Wood Duck - or Carolina Duck is a native of North America. 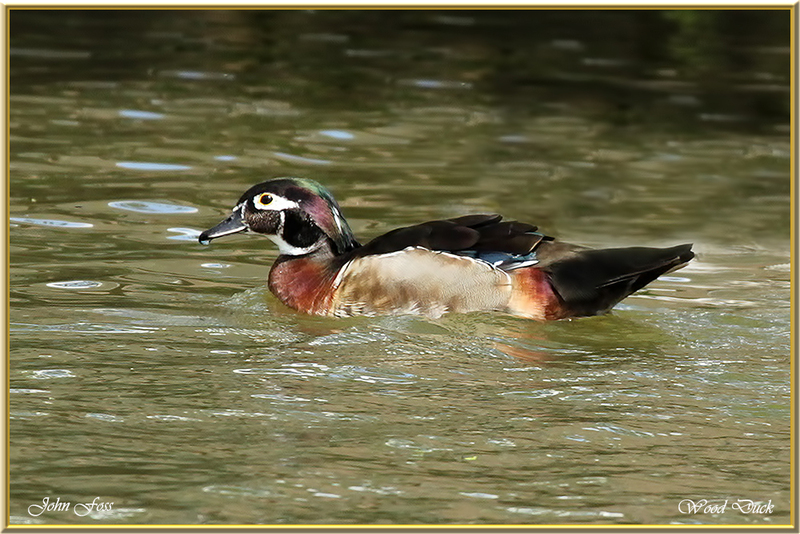 The male is one of the most colourful ducks of this area. 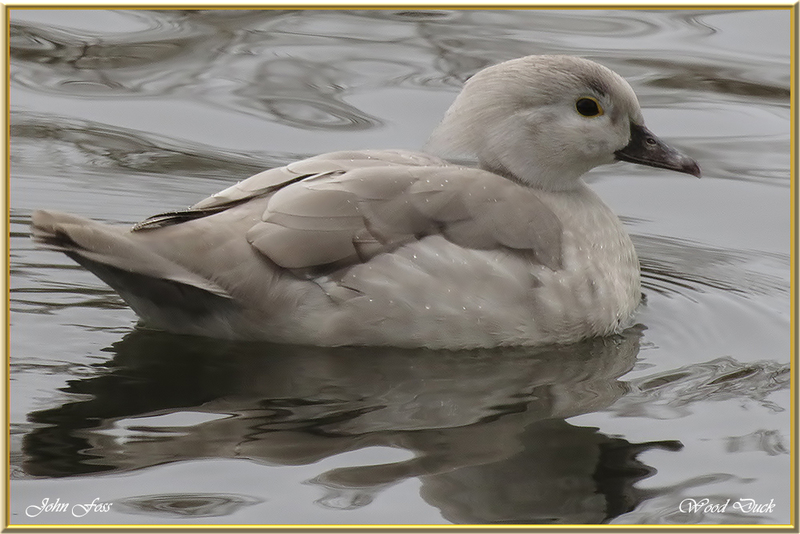 The female is much less colourful although still very attractive. They can have varied plumage forms. The young male shown here is in eclipse plumage. Also one in white form. Their habitats are lakes, swamps, marshes and ponds. They are omnivores. The main diet is nuts, berries,seed and insects. Photographed at a reserve in Staffordshire UK as part of a private collection.